Home / Europe / French / Greek / Italian / Italic / Languages / latin / Portuguese / Roman / Romanian / rome / Spanish / What language did the Romans speak? The Ancient Romans spoke many different languages, but early Romans would have primarily used Classical Latin for all official business. The lower classes may have also spoken Vulgar Latin, a simplified form of the original. Latin was heavily influenced by Greek and other Italic Languages (see the map below). In fact, wealthy upper-class romans would have spoken both Ancient Greek and Classical Latin. 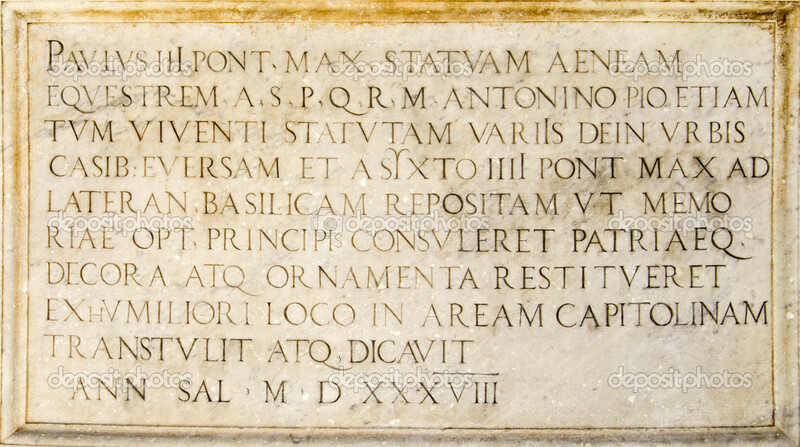 The Romans would have also spoken a particular language based on the region of Italy they came from (as shown above). As the empire expanded, so did the variety of languages spoken. Gaulish dialects (France), Coptic languages (Egypt), Punic languages (North Africa) etc. all continued to be spoken by individuals from those specific regions in addition to Latin and Greek. Therefore is was common for people to be fluent in three different languages. The influence of Latin and Greek on these regional dialects became evident as the region became politically fragmented and the languages became once more distinct from one other. The Romance languages, including early French, Romanian, Spanish, Portuguese and Italian, were being developed near the fall of Western Roman Empire in the 4th and 5th century C.E.